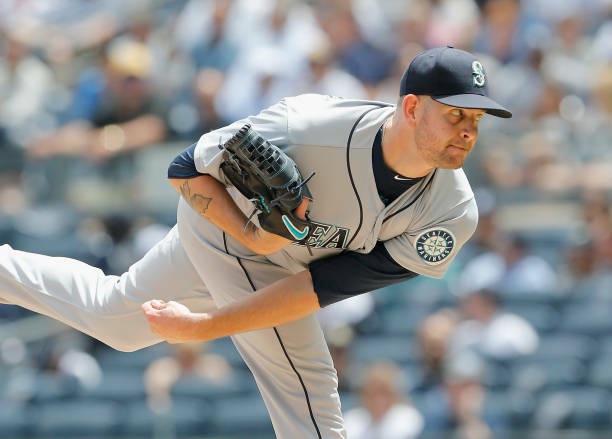 The Yankees’ brass concluded that trading for Seattle Mariners’ frontline starter James Paxton was a calculated risk worth taking. In fact, their extensive due diligence on the 30-year-old left-hander confirmed it. Despite Paxton’s established and somewhat disconcerting injury history — he endured five separate stints on the disabled list over the past three seasons — none of his setbacks involved any structural damage to his pitching elbow or shoulder. And because of this, Yankees’ general manager Brian Cashman believes there’s essentially no information that suggests Paxton is more or less of a gamble than any other pitcher on the market. 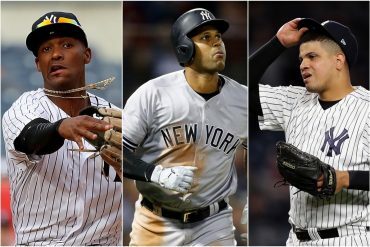 “He has had his nicks and bumps along the way, but, as we did our deep dive, nothing that would scare us off,” Cashman told WFAN Radio’s Mike Francesa on Tuesday. “Obviously he has had issues, but when he has had them, he has had to take a time out and he recovers from them. It doesn’t appear to be anything shoulder or elbow related, that would at least be a predictable outcome. So, the risk factor on him is the same typically as any pitcher. 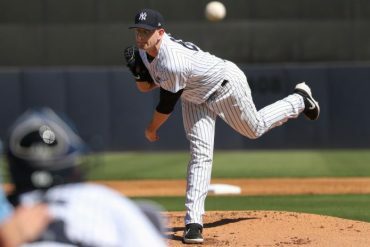 Paxton, whom the Yankees acquired on Monday in exchange for a three-player package headlined by 22-year-old pitching prospect Justus Sheffield, echoed Cashman’s remarks during his own interview with WFAN, explaining that his past ailments shouldn’t affect his durability or performance moving forward. “Knock on wood, I haven’t had any elbow injuries, any shoulder injuries. They’ve all been smaller injuries — kind of soft tissue stuff — and none of the injuries that I’ve had have returned,” Paxton said. “I’ve figured out ways to make sure they don’t happen again through rehab, rehab exercises, whatever it may be. And I continue to learn about my body. I work really hard. I put everything I’ve got into this thing. I think I’m hopefully running out of things to have to remedy. In a career-high 28 starts this season, Paxton went 11-6 with a 3.76 ERA and 208 strikeouts in 160.1 total innings. 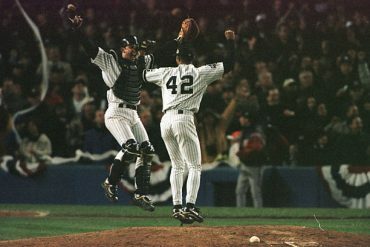 The highlight of the 6-foot-4, 235-pounder’s campaign undoubtedly came back in May, when he struck out 16 batters en route to a no-hitter against the Toronto Blue Jays at Rogers Centre. It was just the second time in major league history that a Canadian-born pitcher has accomplished the feat. Although Paxton’s numbers aren’t quite enticing at a glance, he does have the makeup of a borderline ace. Prior to the All-Star break, Paxton made 20 of those 28 total starts, and during that span, opposing hitters posted a measly .218/.273/.376 slash line against him. Paxton also allowed just 16 home runs and struck out 155 across 119.1 innings of work. However, Paxton ran into trouble during the second half of the season. Due to lower back inflammation and a minor forearm contusion, he was limited to eight additional outings, and during those appearances, opponents slashed .240/.282/.416 against him with seven homers. As far as advanced metrics are concerned, Paxton’s season was slightly above average. While he did record eight or more strikeouts in 14 starts, he finished the year with a 108 ERA-plus. This statistic adjusts a pitcher’s earned run average according to the pitcher’s ballpark and the ERA of the pitcher’s league. An ERA-plus of 100 is considered average. Aside from Paxton’s makeup and character, the Yankees were undoubtedly attracted to his status as a cost-controlled arm on a Seattle team that intends to spend the offseason rebuilding. 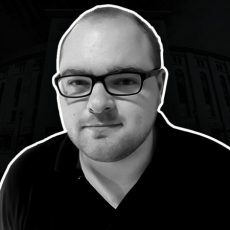 Paxton has two years of team control left, according to Spotrac.com, and MLB Trade Rumors projects he will earn $9 million in arbitration this winter. So, Paxton’s affordability and high upside — plus the Yankees’ need to bolster their starting rotation — made this deal a no-brainer to Cashman. “Obviously, [Paxton’s] left-handed. 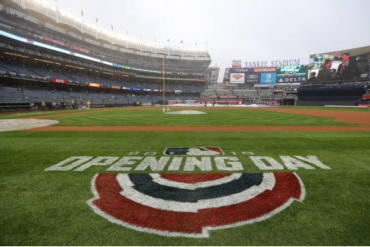 For the New York Yankees, that speaks to itself,” Cashman said. “Big arms. One of the better available starters in the market place. Clearly, we believe and hope that he’s trending in the right direction. The 200 strikeouts certainly stand out last year. We feel over the last three years, he’s starting to figure it out and put it together and build upon some things; knowing how to go about his business, both in between starts and obviously on game day. 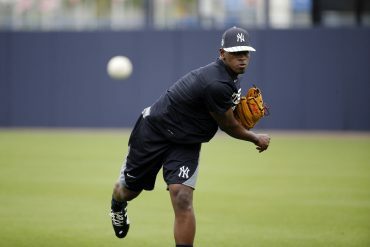 And clearly when he has the ball on the mound every fifth day, he’s pretty competitive and has had a lot of success, so hopefully that will translate right here in the Bronx as well. 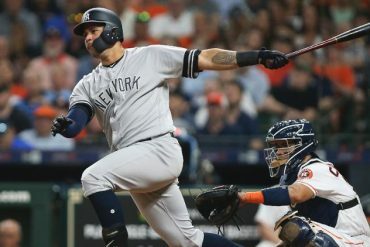 Paxton has made just one career start at Yankee Stadium — he allowed first-inning home runs to Aaron Judge and Miguel Andujar back on June 21 — but he appears to be up to the challenge of playing in pinstripes. “I’m honored to be called upon by the Yankees,” Paxton said. “They have that confidence in me. They think I’m the guy that can help close that gap between Boston and put us in position to win a championship. It shows a lot of confidence in me, and I’m just really excited to be a part of it all. The Yankees covet velocity, and Paxton will join a pitching staff that led the majors with an average fastball of 95.3-mph in 2018.